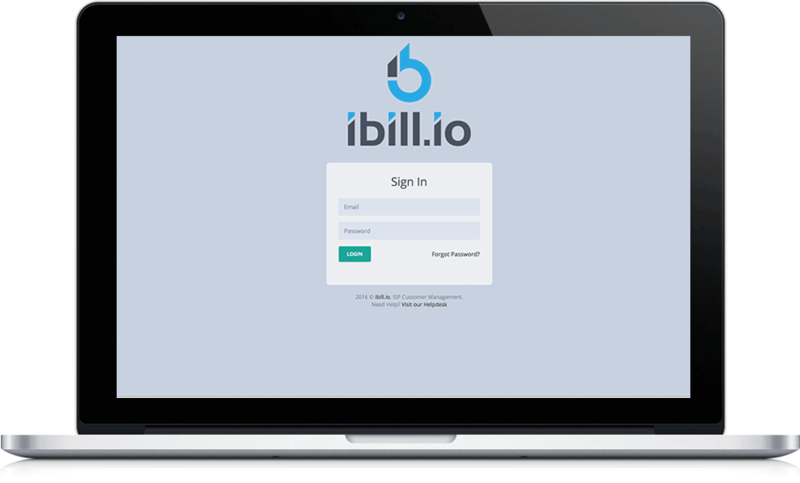 ISP Radius AAA and Billing in the cloud - iBill.io, Inc.
Save thousands on building and managing Radius Authentication and Accounting software and servers. 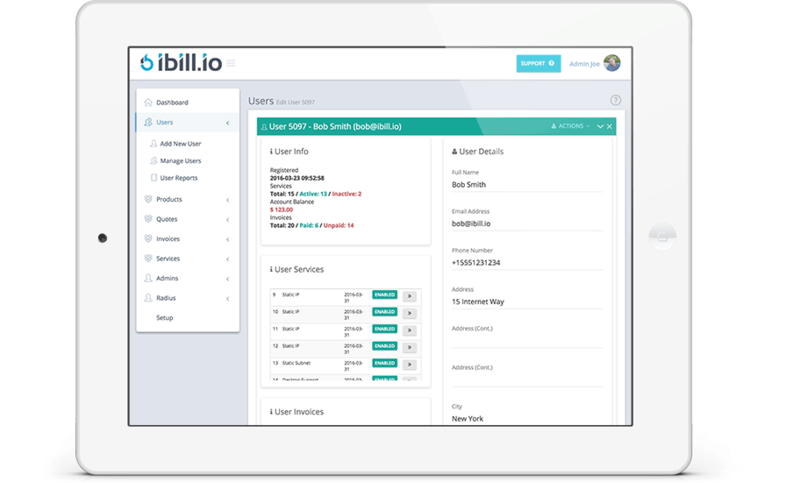 Automate your customer billing and spend less time on invoicing and more time building your ISP. Work on any device from anywhere where you have an internet connection. Easy to use software saves you time and makes managing your network easier. Your clients, your invoicing and your services managed in a central location. Cloud hosted for maximum reliability and so you can work from anywhere. 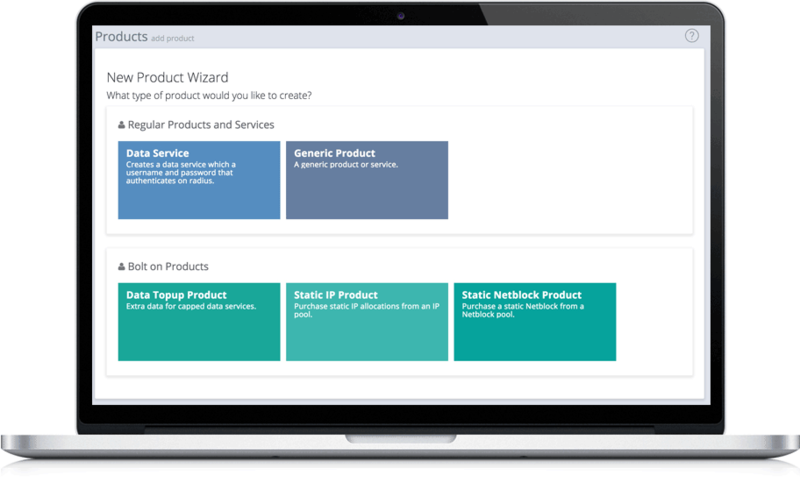 Powerful features allow you to create unique product offerings. Free Forever. Only pay when you grow. All paid plans include our 30-day no questions asked money back guarantee. We have designed our pricing to be accessible to any internet service provider and free package allows new service providers to worry about rolling out their network and not on the cost of deploying software services. Contact us today and take your customer billing and radius to the next level. If you wondering whether can handle X or Y integration, how to bring your existing customers and data, would like to schedule a live demo with us or simply want to know how to get started then get in touch .